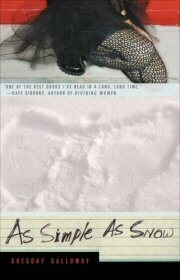 We are currently reading Saving Juliet by Suzanne Selfors and And Then There were None by Agatha Christie. Before that we read The Blue Sword by Robin McKinley. 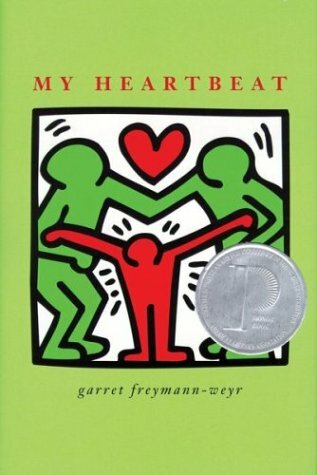 Our last book was My Heartbeat. Before that we read Graceling and Lord of the Rings: The Fellowship of the Ring. 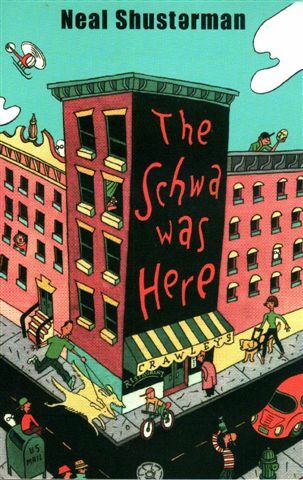 Before that we read As Simple as Snow by Gregory Galloway and The Schwa was Here by Neal Shusterman. 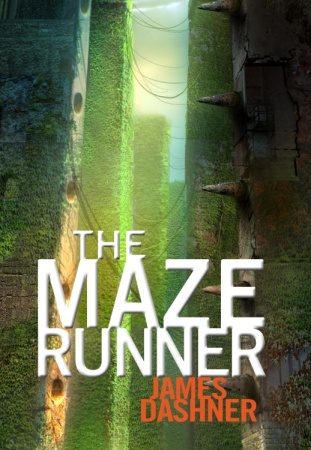 Before that, we read The Maze Runner by James Dashner. If you have read any of these books, contribute to our discussions in the forums. Suggest books there too .